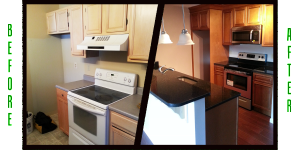 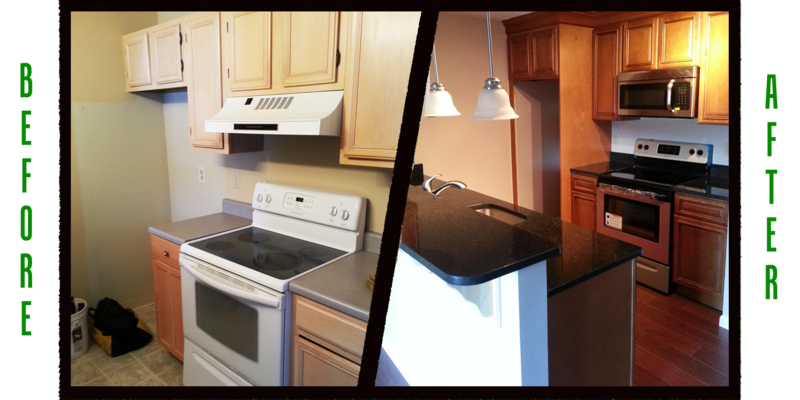 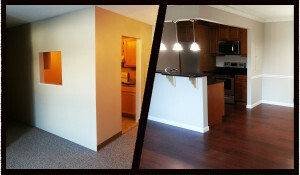 BuildEx Construction LLC > Blog > Before/After > The BuildEx Difference: Before/After Comparisons! 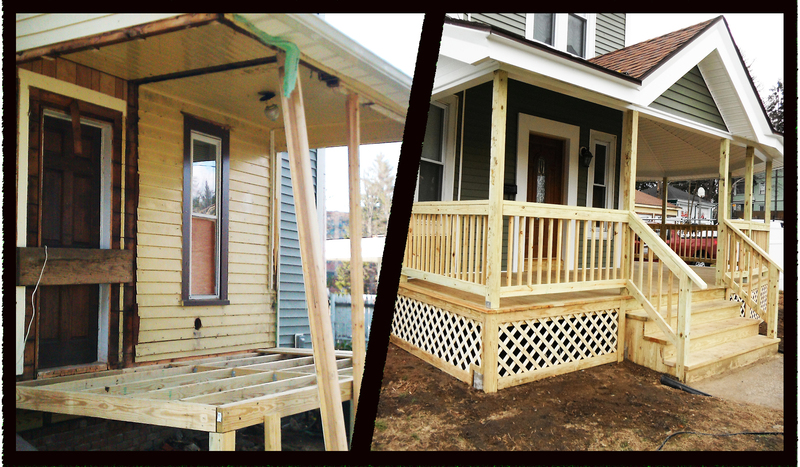 You will love what you see, the BuildEx difference! 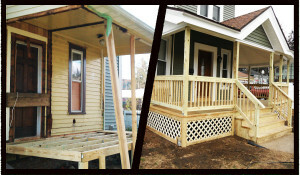 We are showcasing only a few of our remodeling projects for windows, doors, finish carpentry, siding and more but we have plenty of work experience behind us to show for. Click on any picture as it will open up a gallery that you can easily navigate through. 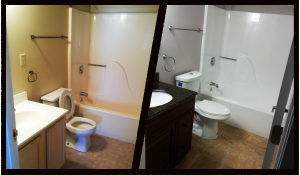 We are proud of our work, and its our job to bring that pride to you.